To mark International Women’s Day, we’re recapping on some of the activities our staff, members and the wider actuarial community have been doing to promote diversity in the profession, blogs Charlotte Forsyth. Last year we held events in London and Edinburgh called Girls – Count Us In. These events were free-to-attend and were specifically designed to encourage more girls to take up STEM subjects. With only 24% of female graduates moving into STEM careers, we wanted to use this opportunity to promote diversity. Attendees enjoyed an introduction to STEM and received information on what a career as an actuary involves. There were also presentations from a range of actuarial employers, discussing their initiatives to help women succeed as well as providing an insight into their work. We received some excellent feedback from those who attended. Meanwhile, November 2018 saw the launch of the second year of the Actuarial Mentoring Programme (AMP). The scheme is designed to improve diversity at senior levels of the profession by helping retain female actuaries for longer. It's supported by the IFoA, sponsored by the Pension Insurance Corporation and is being managed by specialist diversity and development organisation, Moving Ahead. At a successful launch event, a masterclass and panel discussion was hosted by Sarah Winckless MBE, Olympic rower and Design & Delivery Lead at Moving Ahead. 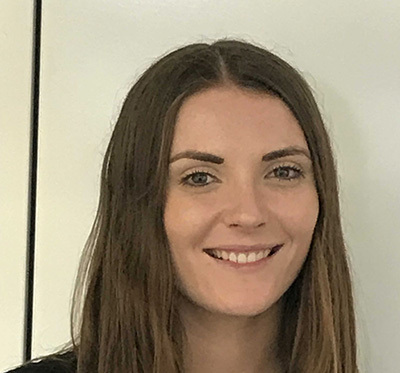 Then Catherine Thain, Senior Actuarial Analyst at Scottish Widows, shared her story about how she’d returned to work as a first time mum and found it hard to settle in. The scheme has gone from strength to strength, with an 80% increase in participating organisations in its second year of operation. We also had a female first at one of our popular and prestigious conferences GIRO. 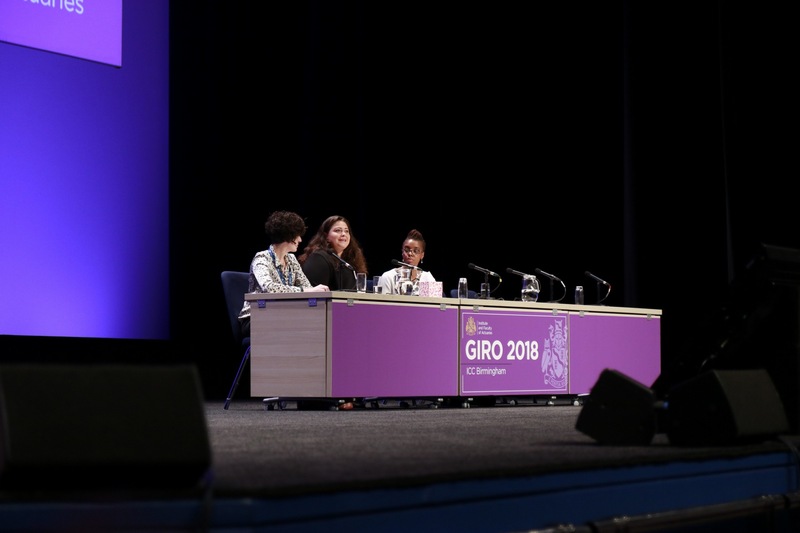 We had the first-ever all-female top table featuring Chloe Paillot, Senior Manager at Deloitte UK, Claudia Olsson, Founder and CEO of Exponential AB and a Young Global Leader at the World Economic Forum, and Chika Aghadiuno, Chair of the IFoA Diversity Advisory Group. In addition to these important activities designed to increase diversity in the actuarial profession, our magazine continues to provide important thought leadership on gender issues. This interview with Rosaline Chow Koo talks about the challenges of being a women financial services. And in this month’s issue we find out about Daisy Coke - the first Jamaicain actuary to practise in her native country.